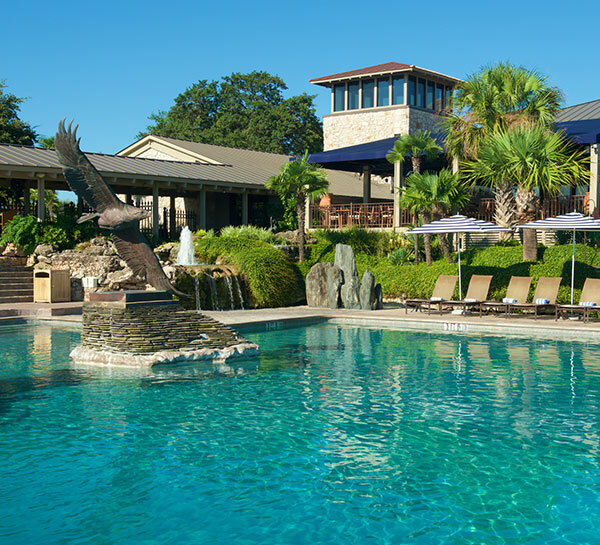 Discover a singular vacation destination, where family fun meets unmatched relaxation in the heart of the Texas Hill Country. 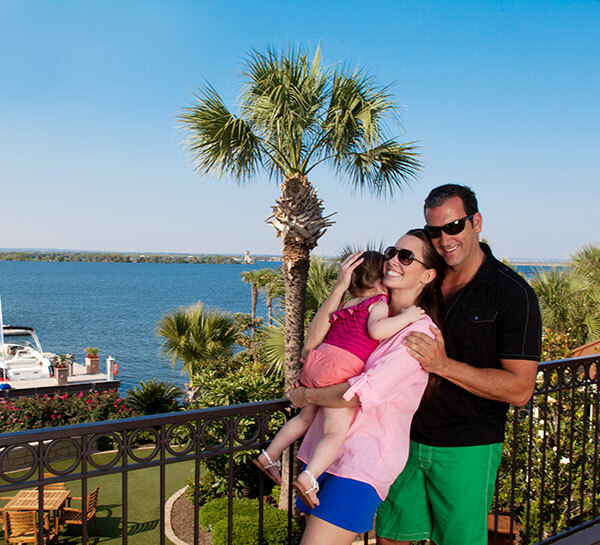 From boat and jet ski rentals to lake fishing excursions and hanging out by our Yacht Club pool, Horseshoe Bay Resort offers so many ways to enhance and amplify your stay whenever the mood strikes. 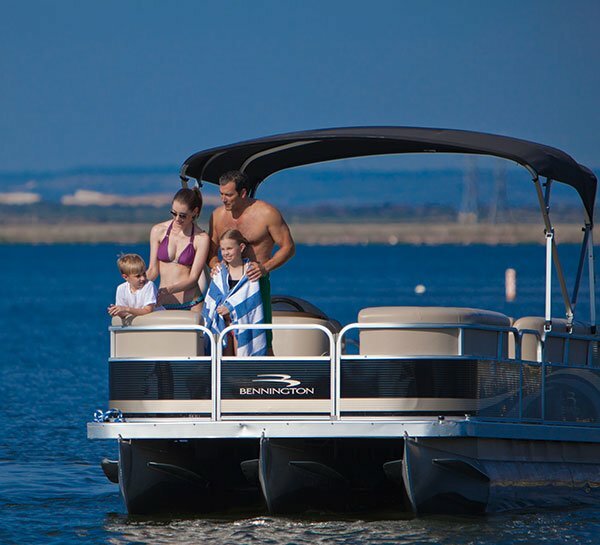 Explore our list of engaging activities to see how our Lake LBJ resort helps you fill your days with the kind of excitement you just won't find anywhere else. 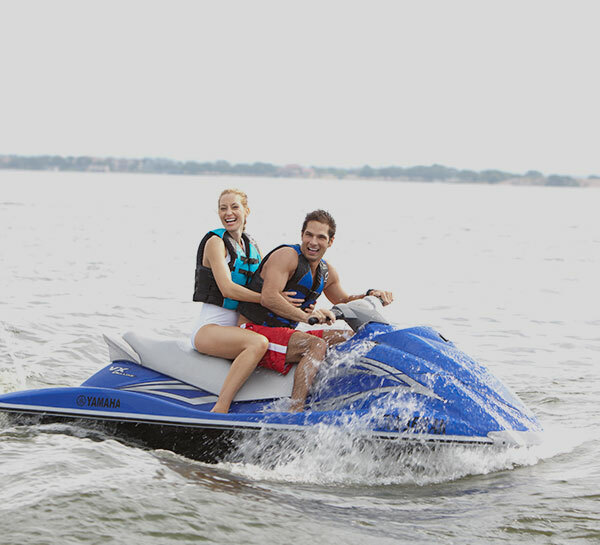 Rent one of our WaveRunner® jet skis at the marina then hit the water to enjoy a day of lake exploration or wet and wild thrills. 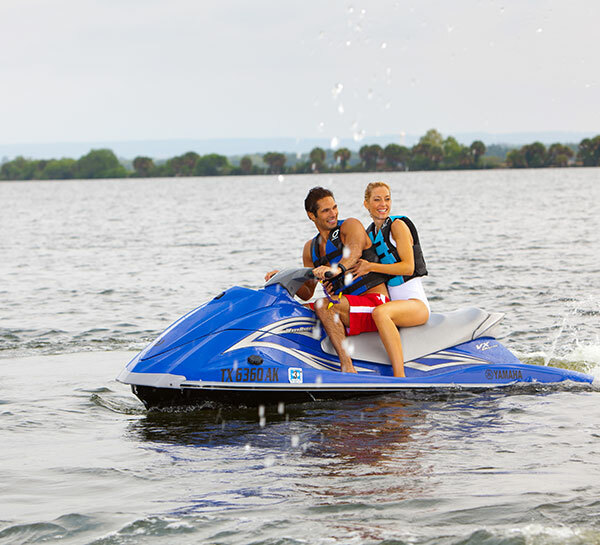 Jet ski rental rates start at $110 per hour. 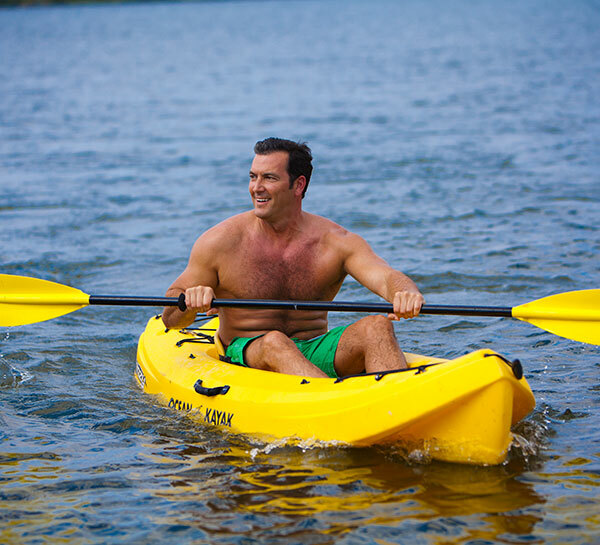 For a serene day on the water, head to the marina and rent one of our kayaks or paddleboards then go explore the furthest reaches of Lake LBJ. Rentals are $20 per hour. 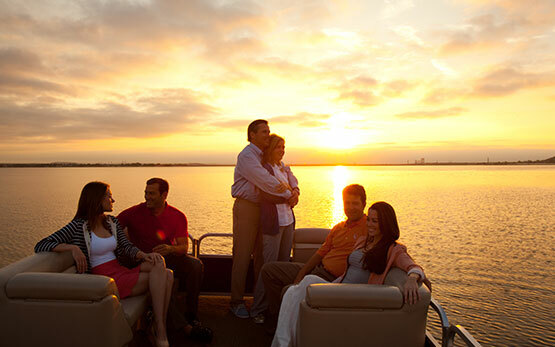 Fulfill your need for speed with one of our ski boats or cruise around the lake with up to ten of your friends in one of our 22-foot pontoon boats. 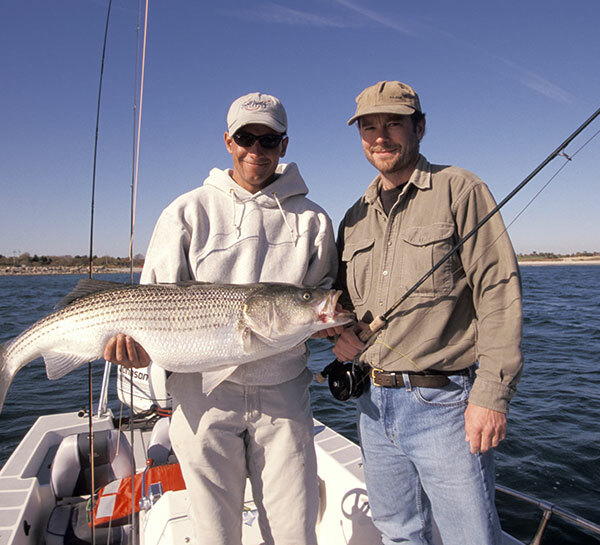 Rentals start at $130 per hour. 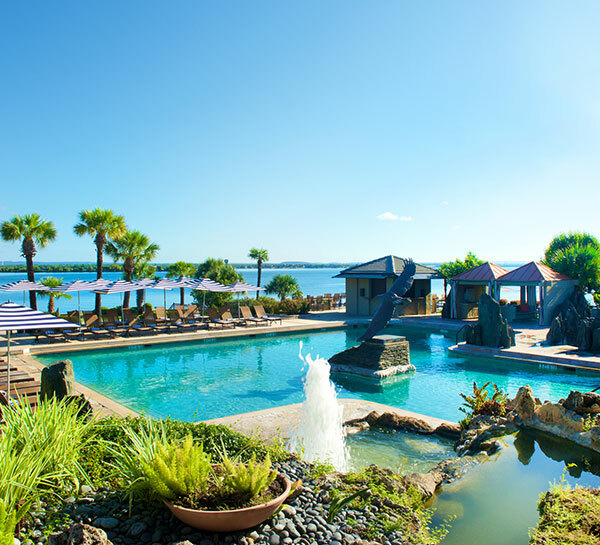 Relax in private cabanas at our signature, lagoon-style pool, take a soak in the largest hot tub in Texas and enjoy poolside drink service, all surrounded by beautiful views of Lake LBJ. 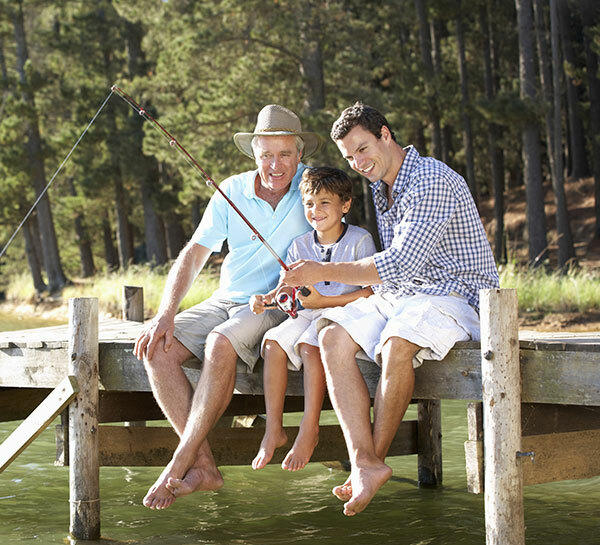 Cast your line to catch Largemouth and Guadalupe bass from the dock or enjoy a guided fishing adventure offered seasonally at our resort. 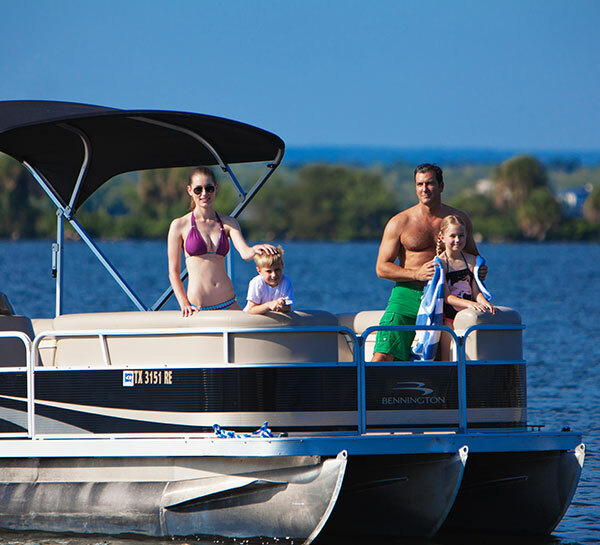 Visit the marina for details. 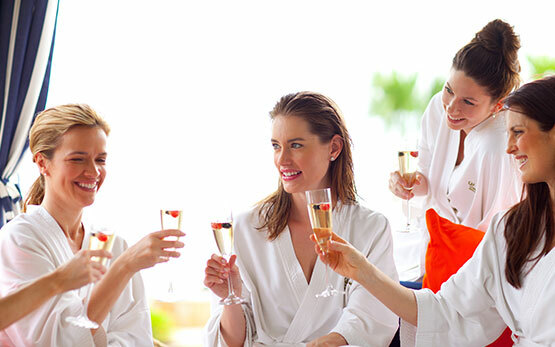 Relax in comfort all day with one of our cozy poolside cabanas. 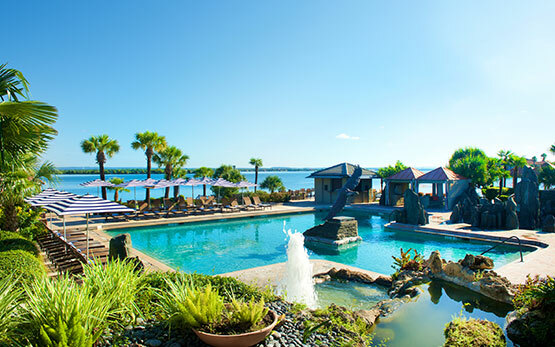 Our covered cabanas let you hang out in the Texas sunshine without getting too much of a good thing.